Italian traditionalism meets New Zealand creativity at this classic trattoria in the historical district of Parnell. Many of the ingredients are imported directly from suppliers in Europe, while others are sourced locally from North Island to maintain freshness and flavour. 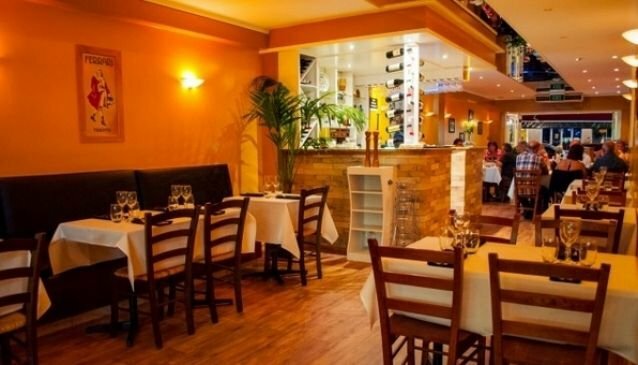 The menu offers a range of classic pastas and salads, and guests with special dietary requirements are encouraged to ask for dishes to be specially prepared. What's more, Sale & Pepe is decorated tastefully and stylishly both inside and out, and offers a versatile dining experience that's suitable for families, couples and business travellers alike.